Your support is much needed. 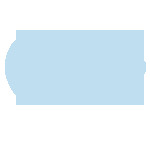 Click Here to take part on this project! 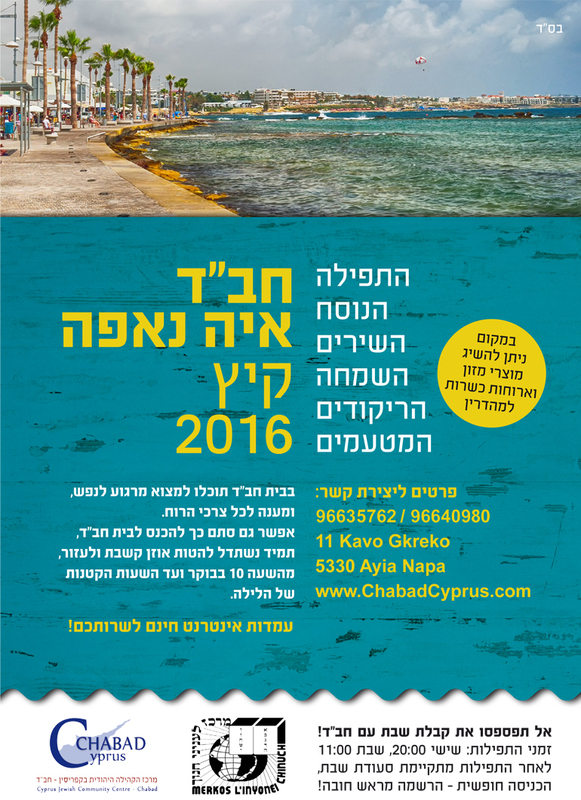 Every year we open our doors to thousands of young Jewish visitors in the town of Ayia Napa. This is a major program that caters to the needs of the youngers in many ways. Offering kosher food, Shabbat services and meals, tefillin and counselling, internet and telephone services to name a few are amongst the very vital needs given to these young and influential visitors.